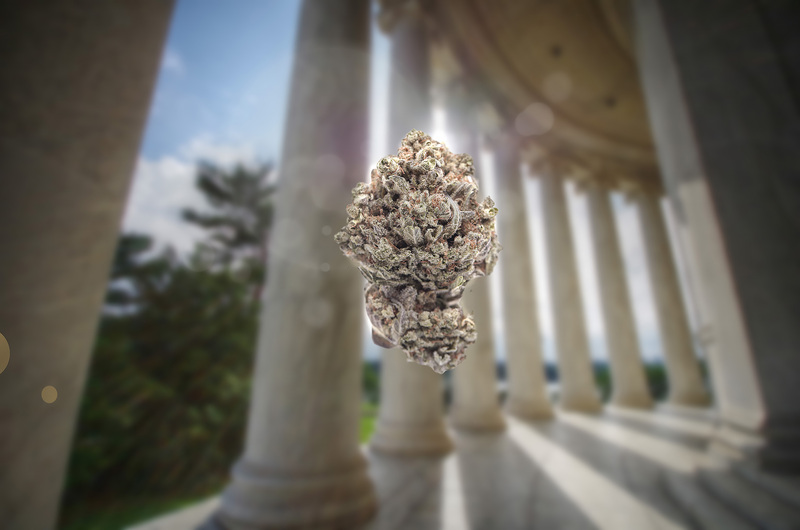 After decades of reefer madness and cannabis prohibition, one study out there is pointing to a reason why the United States federal government may hate cannabis so. The reason boils down to; they just don’t know how to grow it. Imagine that. After all these years of busting growers perhaps the motive was to gain their knowledge and insight to the craft. Apparently, cannabis cultivated by the University of Mississippi through funding from the National Institutes On Drug Abuse is said to have lower levels of cannabinoids such a CBD and THC then commercial cannabis. 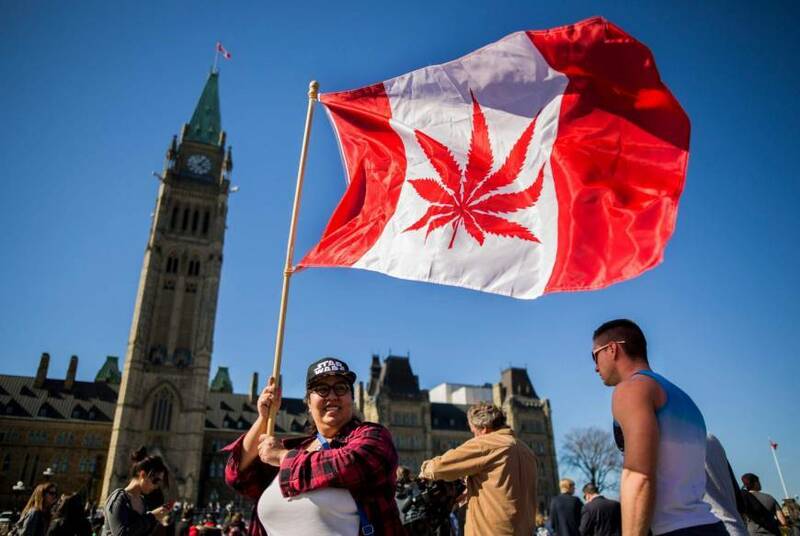 With cannabis legalization happening in more places its acceptance is becoming wider as well as the knowledge about this so widely misunderstood plant. Colorado has had legal medical and recreational cannabis for several years now. Researchers from the University of Northern Colorado were curious about genetic variance in cannabis strains cultivated at the University of Mississippi. Their curiosity led to a study looking into 49 varieties of cannabis that included cannabis from the National Institutes On Drug Abuse. Indica, sativa, and hybrid cannabis strains from the commercial market were also utilized in the study. The samples were analyzed and genetically profiled. When the results came in, researchers were a bit surprised. The National Institute On Drug Abuse produced cannabis was quite different from commercial cannabis consumers are enjoying in legal states in America. The data analyzed suggested that NIDA cannabis genetics (or what many people refer to as medical cannabis) we’re actually closer to hemp. Hemp is a variety of the cannabis plant containing 0.3% THC or less. Hemp may not be rich in THC, but it does have an abundance of other cannabinoids, vitamins, minerals, and amino acids. Hopefully, The University of Northern Colorado can offer better genetics for the researchers at the University of Mississippi to study in coming years.